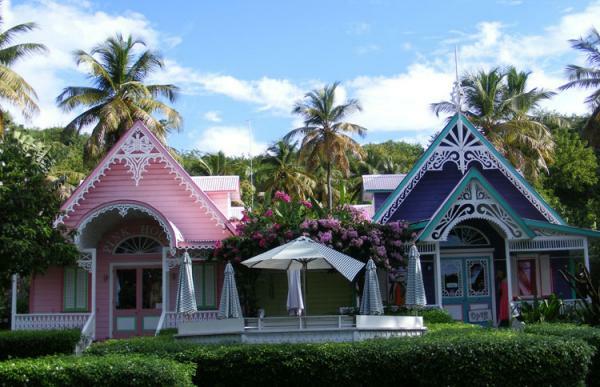 Mustique is one of the beautiful Grenadine islands in St. Vincent and the Grenadines. It has long been a favourite destination of the rich and famous, and is an ideal place for a vacation if you are looking to truly escape for a while. 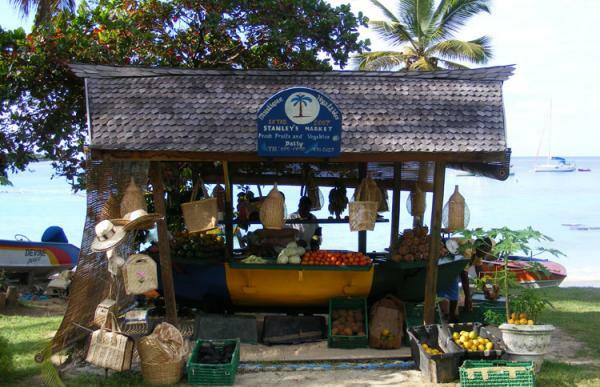 Our Mustique treasure hunt route starts and ends in Britannia Bay, the island's main hub, where you can find a handful of stores and the legendary Basil's Bar standing on wooden stilts over the bay. 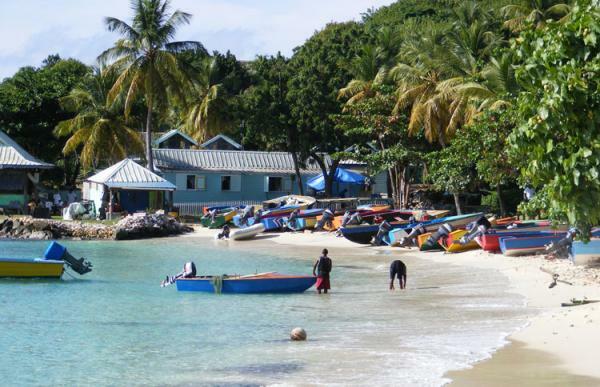 The circular route round the centre and north of the island takes in Endeavour, L'Ansecoy and Macaroni bays, and passes the Cotton House, airport, Tennis and Equestrian Centres and the Bamboo Church. To buy this treasure hunt in US dollars, click here. 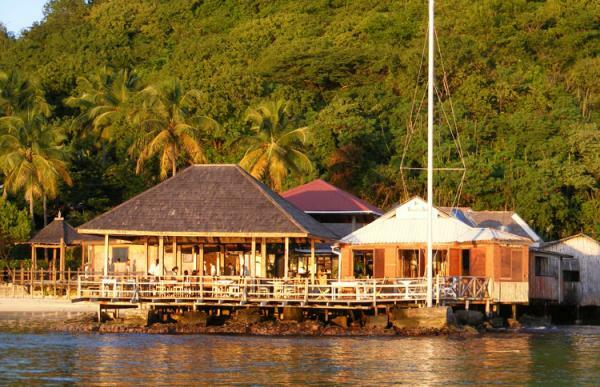 The Mustique treasure hunt is ideal as a quick way to explore for anyone enjoying their first visit to Mustique - you will know your way round all the main points of interest when you have completed the route. And it also offers something different and fun for those who are already familiar with the island. The Mustique treasure hunt differs slightly from our usual format as there is no pub names bonus round. Instead, as the island is so rich is visual clues, we have included two bumper picture rounds, as well as some photo clues in the main written clue sections. The treasure hunt route is designed to be followed using a mule - the small buggies that are the principal means of transport on the island and are readily available for hire. Take a look at the island in this documentary posted on YouTube by Mike Bryant.